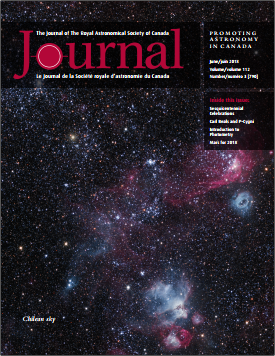 RASC members were notified of the publication of the June edition of the Journal. The message from the editor, Nicole, is intriguing. She reminds us just how much has changed in a relatively short time. We're both children of the space race. Amazing. What will we see in the next 50 years?! The mind boggles. I look forward to reading about the planned sesquicentennial celebrations. 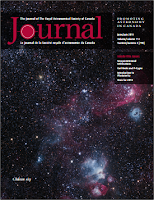 There's an article called Introduction to Photometry. Cool. Many items touch on Mars for 2018. As does my column. My Binary Universe topic this month is Mars tools. I refer to the web based Mars Profiler from Sky & Telescope. The Apple app I recommend is Mars Atlas. I tested 2.6.0 on an iPad. I couldn't find an excellent app for Android but Physical Mars version 1.12 is not bad.